Green Balkans has celebrated its 30th anniversary in the past month. Our organization would not have reached this age and numerous successes without your support! 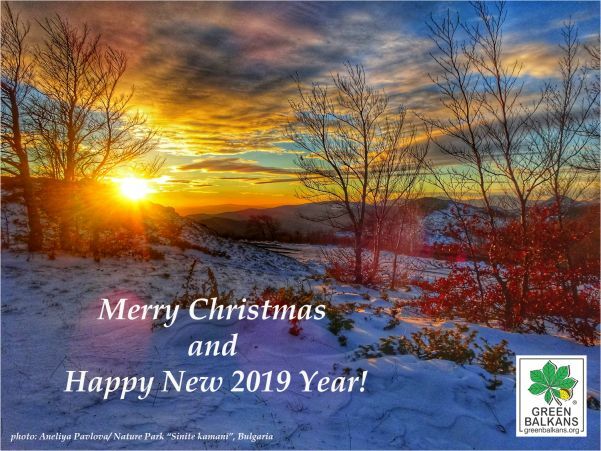 Let the coming holidays bring peace, coziness and satisfaction to our souls from what we've achieved so far and fill our hearts with energy to protect and preserve the nature!